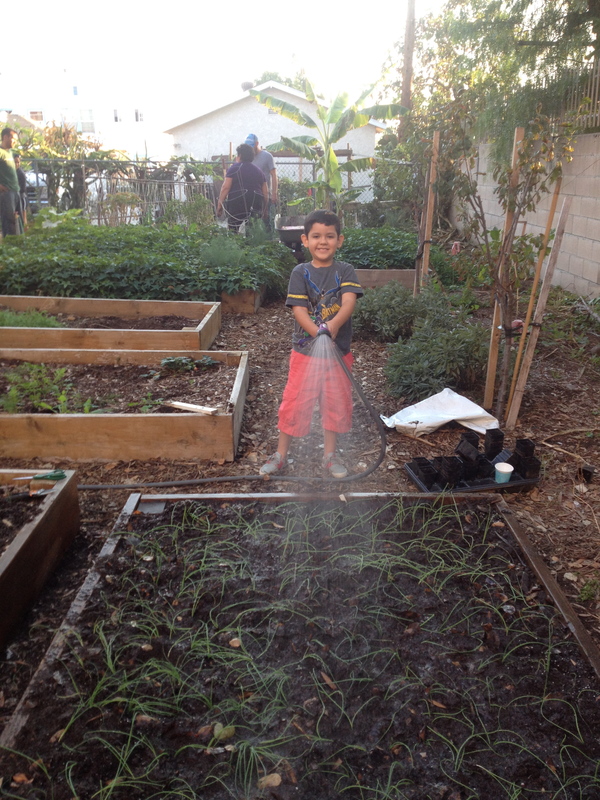 Lincoln Heights Community Garden is a project of Church of the Epiphany, in collaboration with the Seeds of Hope project of the Episcopal Diocese of Los Angeles and SEACA (Southeast Asian Community Alliance). It is located across the street from the church, behind the friary at 2449 Sichel St. 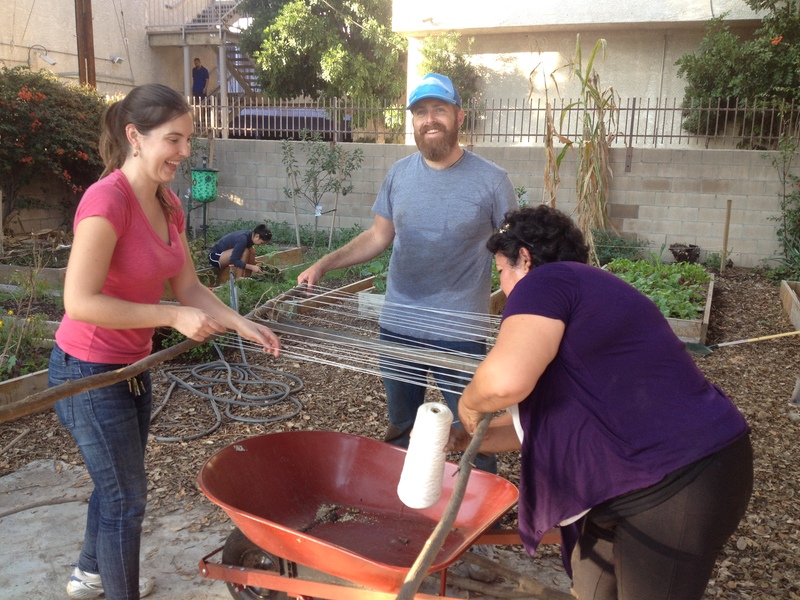 The garden is open to the community and we invite participation. We have 20 boxes, some of which are tended by individuals (box fees are $10/month). The remaining boxes and areas are farmed “communally.” Gardeners donate two hours of work per week to water and care for their own boxes and the communal gardens and beds. There are five fruit trees and we are constantly adding edible perennials and natives to attract pollinators and beneficial insects. 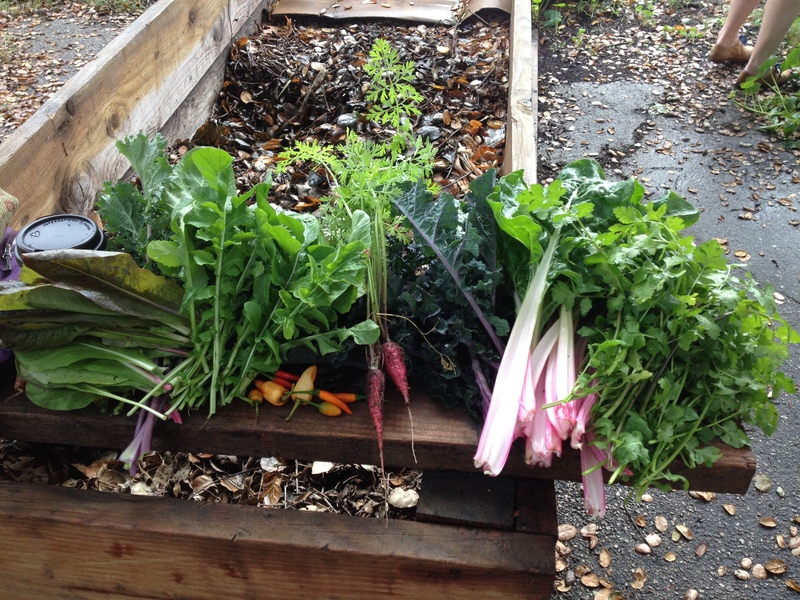 We have an onsite composting operation. 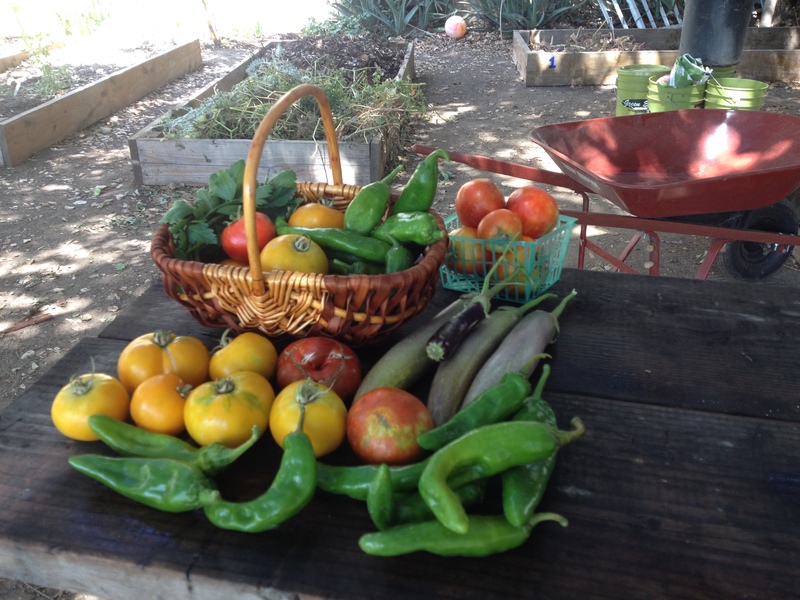 Communal produce is either donated to the biweekly food pantry at the church, sold after Sunday services to earn income to support the garden, or used in communal meals and celebrations. The garden is collaboratively run by a handful of gardeners and a volunteer garden coordinator, Delia Hitz (deliahitz@gmail.com). Gardeners are both neighbors and parishioners, and through the support of the church and the diocese, the garden serves the community. Please contact us for more information, or stop by the garden. The coordinator is at the garden weekly for “Gardening Thursdays,” from 1 – 3 p.m.